David Wingate Ceramic Tiling has been established for 17 years and have an excellent track record for producing quality workmanship. 90% of all work completed was recommends and by word of mouth. 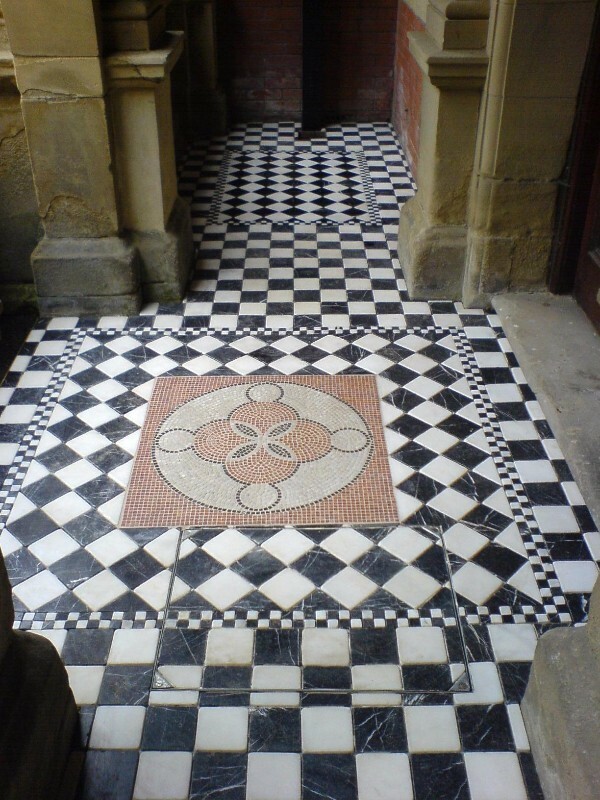 10 years ago I won BAL’s tiler of the month award for the completed job on entrance to Silksworth Hall (as seen in gallery).